Appearance: Deep and brooding. Dark core, inky and brooding; concentrated. Aroma: Ripe, savoury. Satsuma plums, kirsch, red fruits, milk chocolate, fruit compote, leather, meat reduction, dark liquorice. Beginnings of earthy aged complexity. The wine has thrown a light crust so a pre-service decant is recommended. 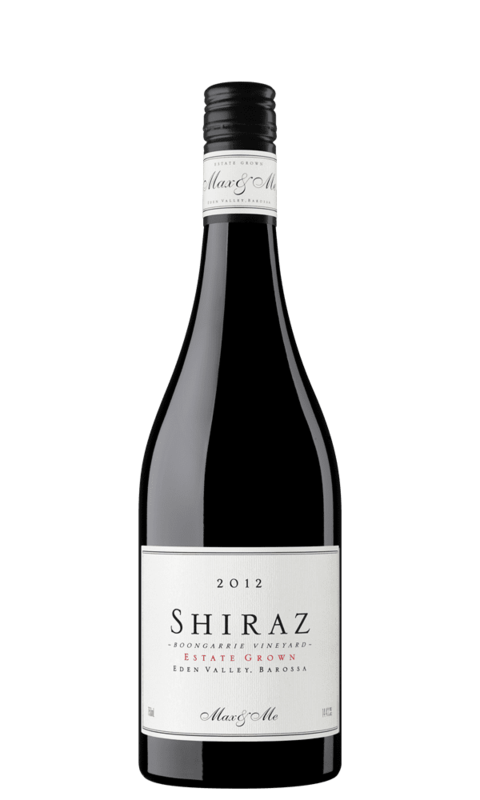 Flavour: Opulent and concentrated flavours, ripe shiraz but still showing minerality inherant with the vineyard site. 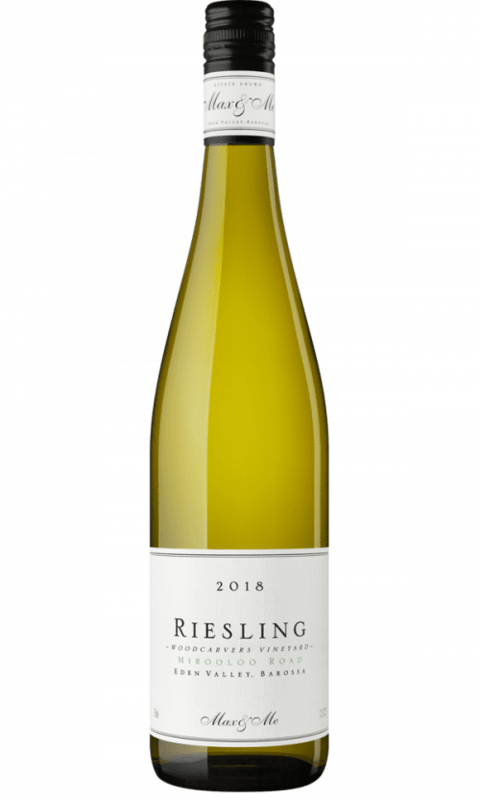 A big wine with strong flavours, some earthiness and a touch of leather. Max & Me Shiraz 2012 is only the second-relase of this Shiraz label. The Shiraz grapes were grown in our Boongarrie ‘House Block’, a small ironstone-rich block planted in 1998 with cuttings from Poonawatta Vineyard, a legendary local Eden Valley old-vine source block. This wine was made a year into my winemaking tenure at Teusner Wines in the Barossa, a place where small batch open fermentation of reds is the religion of the place, and I marvelled at the way that ample air during fermentation has the effect of rounding the tannins and stabilising the vibrant colour. 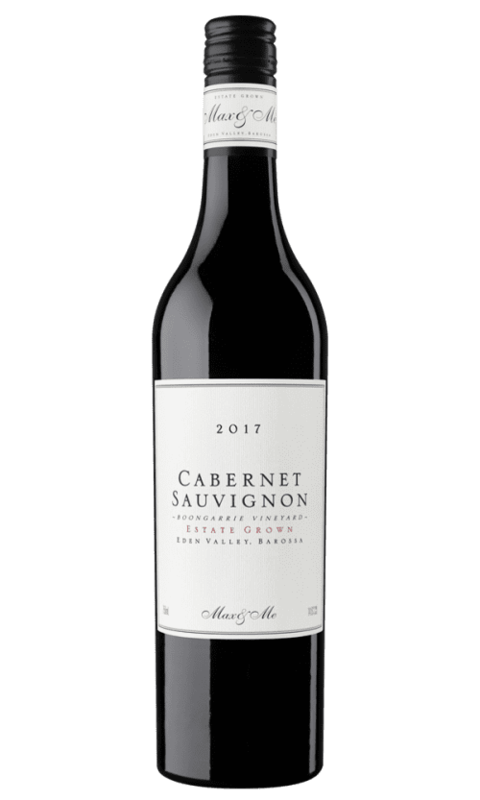 2012 was a terrific Eden Valley vintage, with the grapes effortlessly ripening to an opulent degree, producing incredibly dense flavours whilst still retaining the mineral and fragrant characteristics of Eden Valley. Following 10 days on skins, the batch was basket-pressed to a pair of second-fill Françoise Freres puncheons, for 14 months maturation prior to bottling. 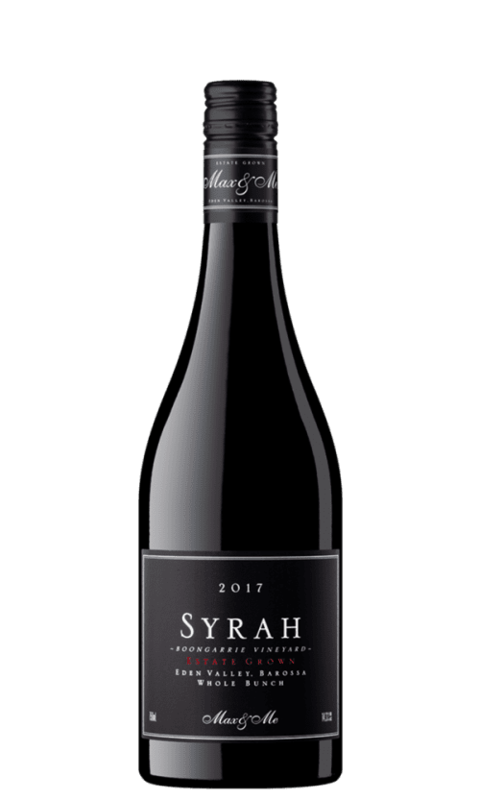 I had this yesterday after personally meeting Sarah at a tasting.I shared this with my neighbours who all thought Wow. We all wished I had another to open. Well done Max & Me.